Zulu Bitter Powder is known for its extremely high concentration of aloin. 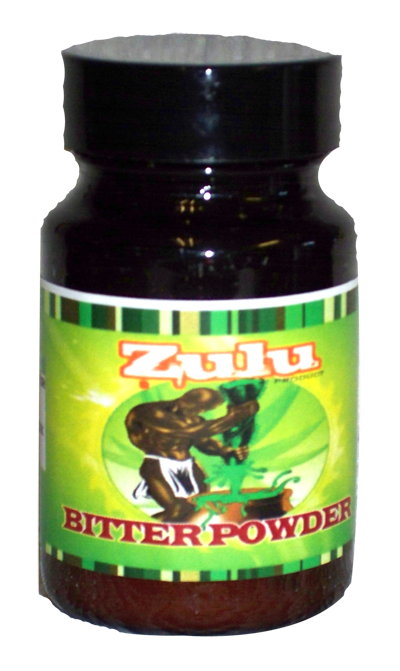 Use Zulu bitter powder for any skin problems such as eczema, rash, surises. 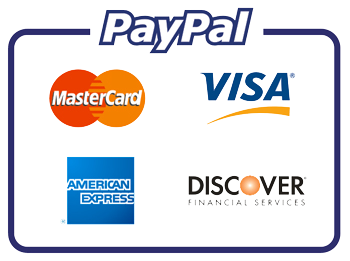 Can be use for hay fever and sinuses. Instruction: For skin problem mix with natural cream or shea butter, heat and apply to the affected area.